It is very common to see people in Live in relationships these days. 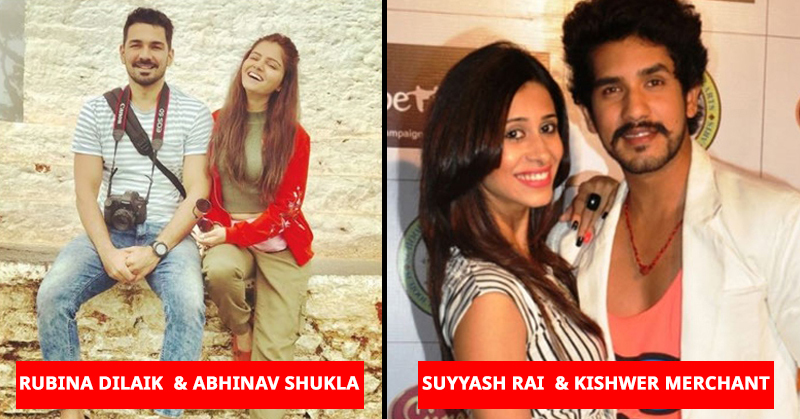 You might have read about a lot of Bollywood celebrities having live-in relationship. Today we are talking about TV couples who were in live-in-relationship before taking their relationship to a next level or are still in. While, few of them got hitched, some just got vanished. 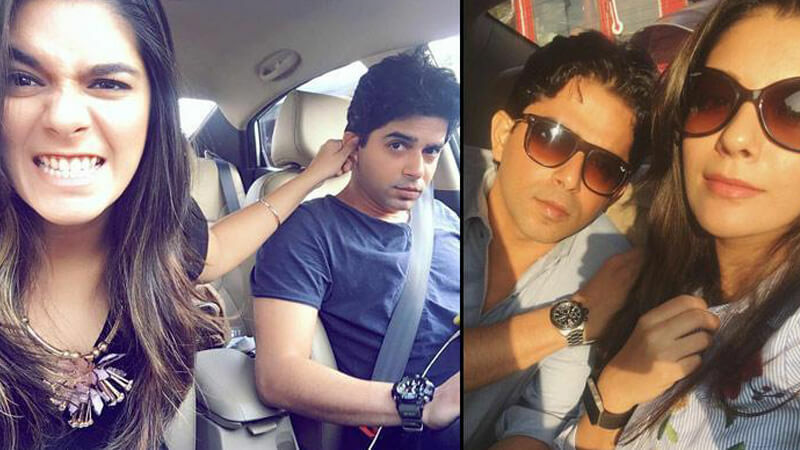 Serial ‘Pratigya’ star Pooja Gor has been involved with “Yeh Hai Mohabbatein” on-screen character Raj Singh Arora. The couple met on the sets of “Koi Aane Ko Hai”, when they were shooting and Cupid struck. They have been dating from over 2 years now. According to many many rumours, Pooja and Raj are engaged but there is no such official declaration made by the couple. Sanaya and Mohit met and began to look all starry eyed at each other on their show ‘Miley Jab Hum Tum’. The screen love transformed into an off screen chemistry too.The two attempted to conceal their liking from everybody. 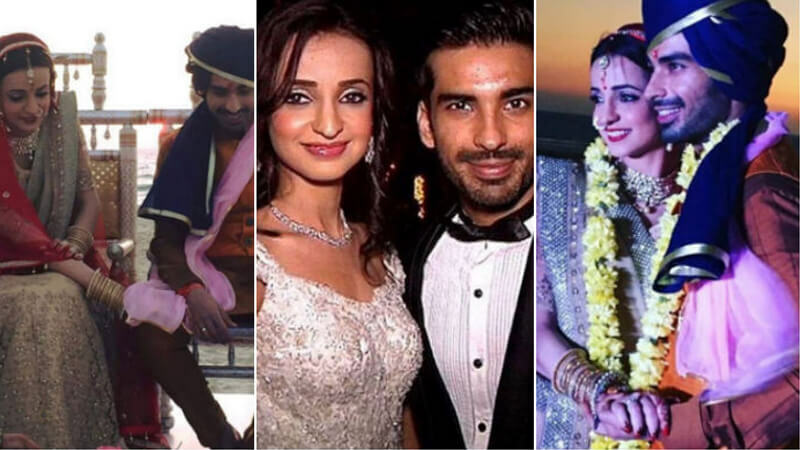 Before getting hitched in 2016, Sanaya and Mohit were living in together for a long time. Gurmeet Choudhary and Debina Bonnerjee first time met on a reality show much before they meet up in ‘Ramayan.’ Gurmeet and Debina started dating and were a couple all through “Ramayan,” however nobody knew about it at that point. This on-screen jodi transformed into a genuine one by getting married on February 15, 2011. 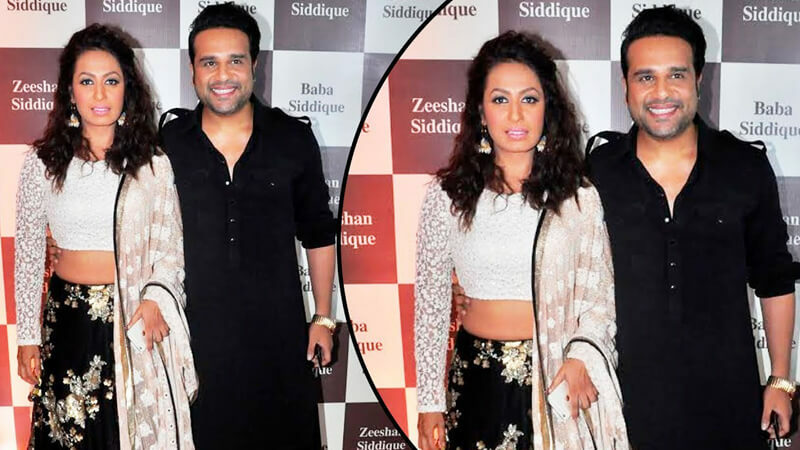 Krushna Abhishek and Kashmira Shah have been in a live-in relationship more than nine years previously getting hitched. In 2013, the wedding occurred at a congregation at 11:30 am in Las Vegas. The wedding function was private. In a meeting Kashmira admitted that her association with Krushna started with “a one-night stand”!